The original C 3000 was a multi-pattern condenser mic (cardioid, hypercardioid), made from 1993-1999. Let's call it the C 3000 "original". Read more about the "original" C 3000 here and here. See front and back images of the original C 3000 to the right (click to zoom). Then in 2009, AKG released a new version of the C 3000B and for some reason named it... C 3000 with out the "B"! Let's call this version the C 3000(2009). The C 3000(2009) was identical to the C 3000B inside, but the name and appearance changed. 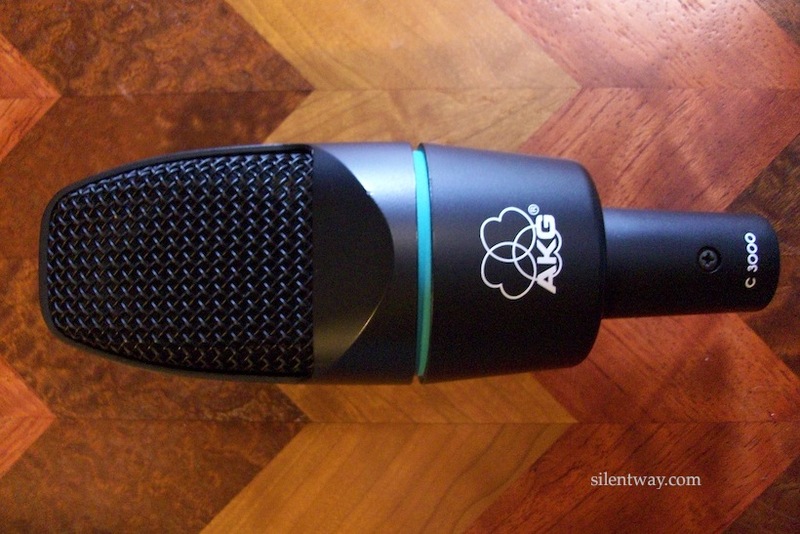 Finally, in 2012, AKG revamped the mic again and did not change the name except to remove the space in the name. Let's call this the C3000(2012). It added "the edge-terminated capsule found in AKG’s premium line of mics," whatever than means. Here's how to tell them apart: The original C 3000 has switches on the back to select the pickup pattern because it has two capsules inside. The C 3000B is labelled as "B." The C 3000(2009) has switches on the side, is cardioid-only, and the name has a space in it. The C3000(2012) does not have a space in the name, nor does it have a logo on the front, just the letters "AKG". 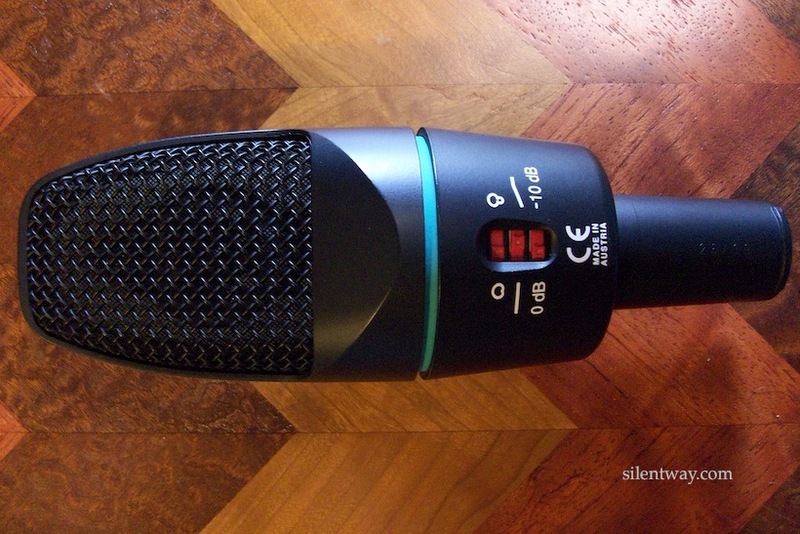 So, any comments and reviews you find for this mic, be sure to check which version.